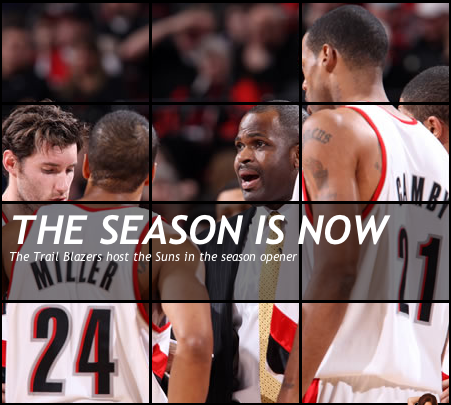 The Portland TrailBlazers kick off the season tonight, hosting the Phoenix Suns at the Rose Garden. 7:00 PM on KGW channel 8. Also, all KGW aired games are also streamed for free online at TrailBlazers.com.